Fan > a couple John Myers shows > looking towards March! 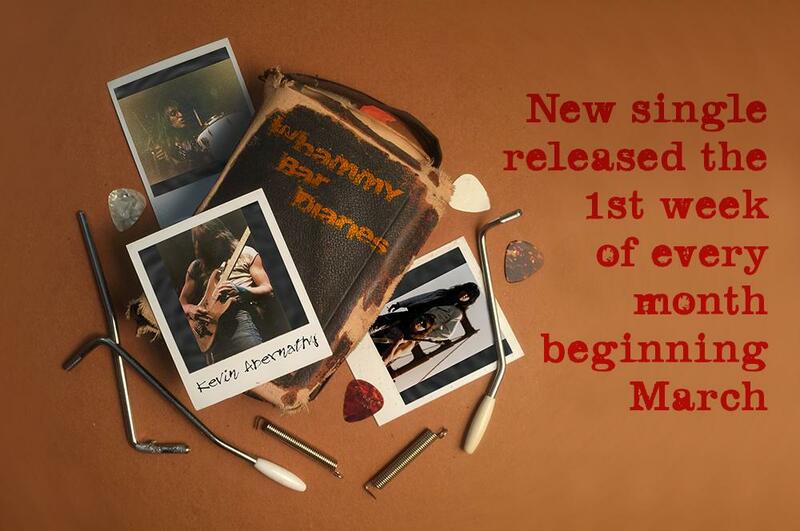 The new album is being pressed, a new T-shirt design is being approved, and details are being finalized for the CD release show on March 6th, but today you can hear and download a new song, “Fan,” off the upcoming album, “Ain’t Learned Yet,” for free by visiting my Bandcamp page. If you like it feel free to share the link with your family and friends. Jason will be sending out download codes this week to those of you who contributed to my IndieGoGo campaign and as soon as the CDs and T-shirts are back we’ll get those in the mail to the folks who chose those perks. 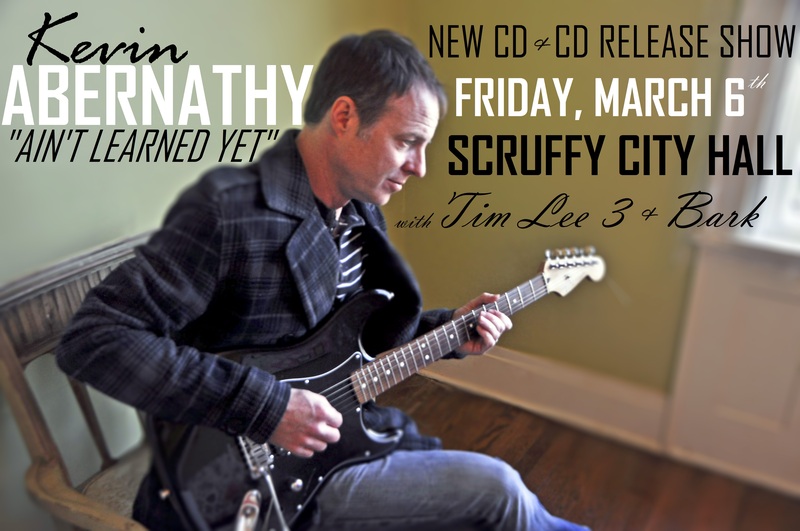 Mark your calendars for the “3D Record Release Show” taking place at Scruffy City Hall on Market Square March 6th. Tim Lee 3, myself and Bark, will all be celebrating the release of our new albums.